Results from the December 3, 2012 trip to Harns Marsh (Lee County) trip have been posted. 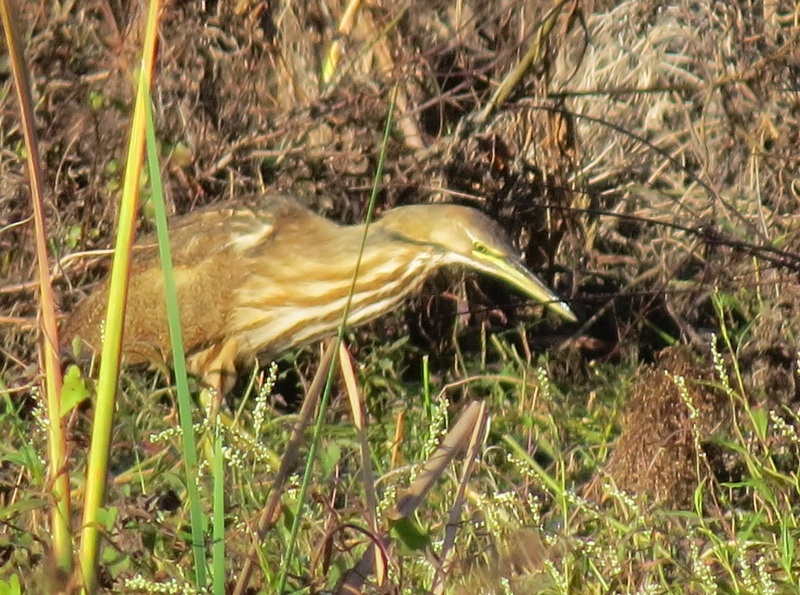 The “Bird of the Trip” was the American Bittern. The vote was close between the American Bittern and the Crested Caracara, but since the Bittern is so elusive, it won out. 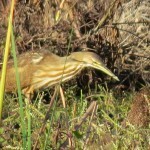 This entry was posted in Trip Results, Updates to the website and tagged American Bittern, Caloosa Bird Club, crested caracara, Harns Marsh. Bookmark the permalink.